vanessa hudgens. . HD Wallpaper and background images in the High School Musical 3 club tagged: vanessa. 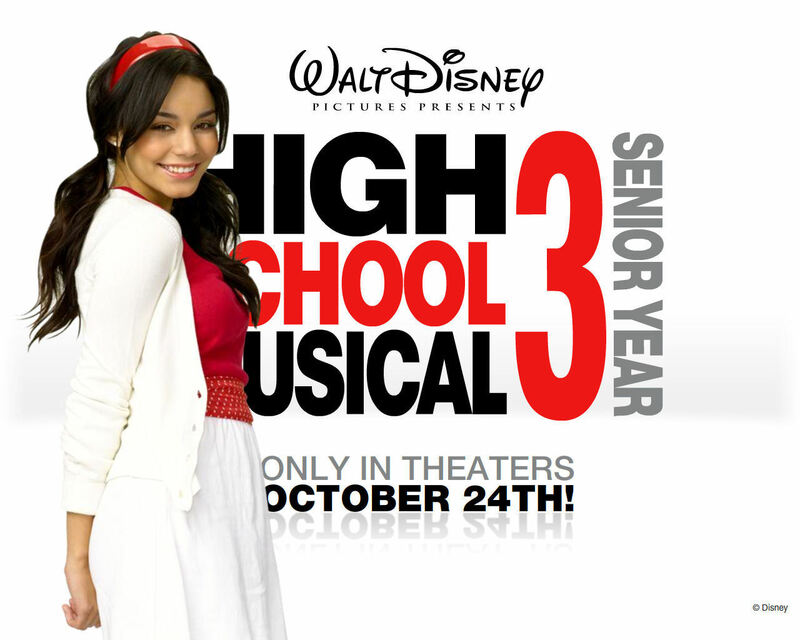 This High School Musical 3 wallpaper might contain diner jurk, diner toga, formele, avondjurk, formeel, diner-jurk, portret, headshot, and close-up.